Psychic abilities have been reported throughout the world since recorded history. Some people believe they have several intuitive or spiritual gifts while others only recognize having one psychic power. There are many types of these abilities, and it helps to list and define each one to determine if you or someone else may possess specific psychic powers. 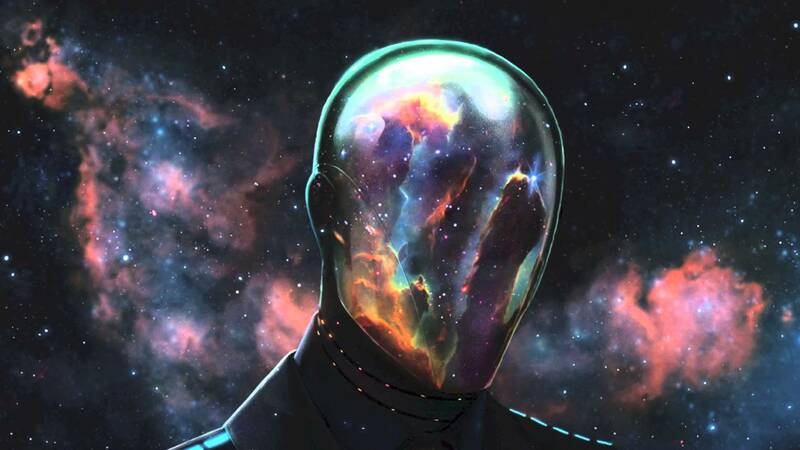 The voluntary ability to project your conscious awareness outside of your physical body is called astral projection. The involuntary projection is often called out-of-body experience (OBE). However, for most people, the two terms are interchangeable. Astral projection is achieved through the practice of meditation. The astral body (often defined as the soul) is much like your physical body, only it is not bound by the laws of a physical body. Astral bodies can move through walls and other solid matter and travel anywhere in the physical or astral world. In their book The Llewellyn Practical Guide to Astral Projection, authors Melita Denning and Osborne Phillips describe the silver cord that connects the astral body to the physical body as being delicate but strong enough to transmit strength and knowledge to the astral body. 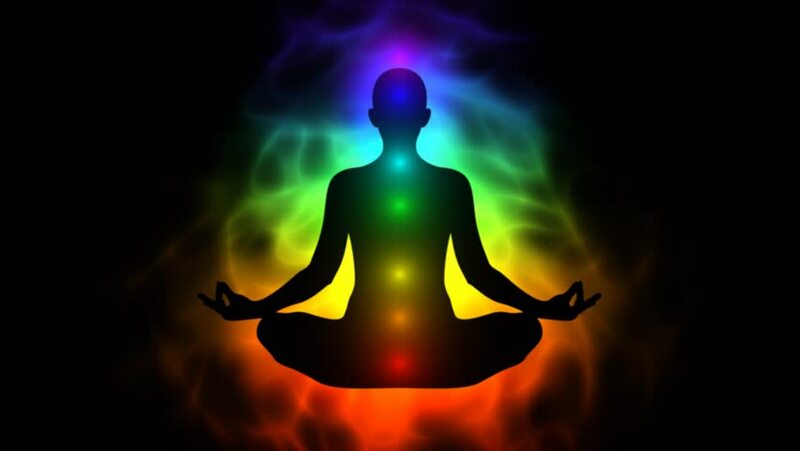 An aura reader has the ability to perceive a person’s energy colors that are commonly called auras. According to Andye Murphy writing for Gaia, Egyptian and Hindu traditions describe 10 bodies within the auric field. The auric field is often seen radiating, “from 6-18 inches outside of the physical body.” Aura readers are able to see these colorful vibrations and provide insight into the emotional, physical, mental, and spiritual nature of the person being read. The New World Encyclopedia states automatic writing doesn’t occur from the conscious mind. Instead, the writing is generated from the channeling of spirits. This was popular during a séance with the medium often going into a trance. The Spiritualism Movement (began in late 1840s) embraced this form of mediumship in the 1920s. Automatic writing was also popular within the Surrealist Movement (1920s). Many artists used automatic writing as a tool to induce their flow of creativity. The First Spiritual Temple (founded 1883) describes channeling as the use of a medium for communication with a disembodied spirit. People who have this ability are called “mediums” because they serve as a medium or vessel for this communication. Some mediums allow the spirit to take control of their bodies similar to automatic writing, yet other mediums don’t relinquish control over their bodies. The purpose of the communication is varied with the spirit giving information, creating paranormal activity, and allowing examination and validation. The main purpose is for the spirit to communicate with those in the physical. Psychics perceive information through what’s known as “the sixth sense,” although there’s actually more than one type of sixth sense. These are known as the clairs. 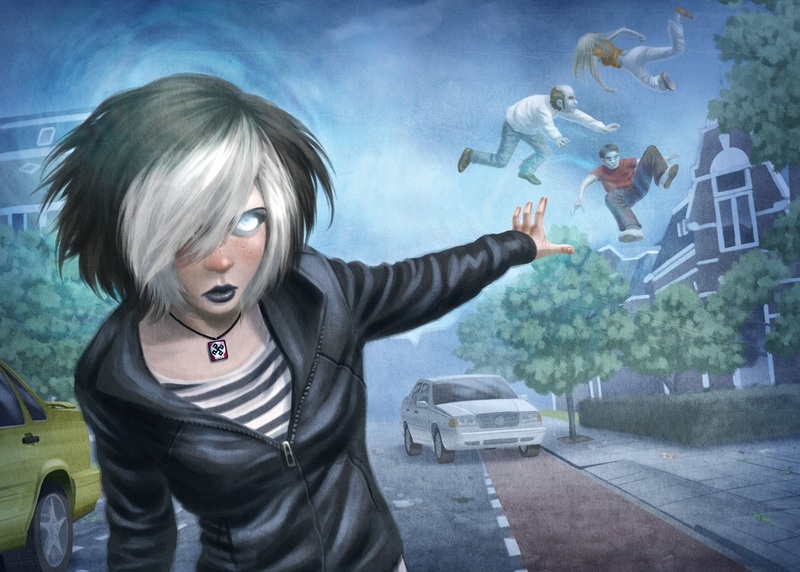 According to the Llewellyn Encyclopedia, the psychic ability clairaudience is also a supranormal talent. Clairaudience means a person is able to hear beyond what is the normal hearing perception. Sometimes these are the voices of spirits and even sounds of “inanimate objects such as crystals, minerals, artifacts, etc.” In addition, all types of sounds can be heard from the spirit world, even music. Empathetic Perspectives explains claircognizance is also known as clear knowing or clear recognition. Psychics with this ability can know things without having any previous knowledge about the topic. This knowledge is inexplicable, just that the psychic knows it to be true. It’s believed that this knowledge is bestowed by their higher self or even spirit guides and is simply downloaded into their minds. The Llewellyn Encyclopedia defines clairvoyance as being one of several psychic abilities known as “supranormal visual talents.” This ability refers to seeing visions of events, people, and places beyond physical eyesight. This includes seeing past, present, and future events as well as “non-physical things, such as spirits.” ESP and clairvoyance are often described the same since both are an ability to see and understand things that aren’t detected by the average person. According to Psychic Elements, another supranormal psychic ability is clairsentience. This isn’t a physical ability to feel, such as touching an object. It’s the ability to feel or sense something beyond the physical realm. A person with clairsentience is able to sense the presence of a spirit or other energy presences. This ability has also been described as a knowing. For example, a psychic with this ability can meet someone for the first time and know their name, or their birthday, this would be an example of clairsentience. The Psychic Library states that those with this ability are able to “feel the present, past or future physical and emotional states of people.” The ability works in unison with psychometry and aura sensing to allow the psychic to pick up information from buildings, geographical locations, and objects. These are psychic senses of taste and smell. People with these psychic gifts receive psychic information through the sense of taste or smell. For example, they may smell roses to indicate love or taste blood to indicate a violent death. The Paranormal Encyclopedia describes divination as a practice used to find answers to questions by observation of various natural signs; some are given by the spirit world. There are many forms of divination a psychic can use, such as dowsing, tarot cards, tea leaves, crystal balls, pendulums, Ouija boards, bibliomancy (allowing a book to fall open to reveal the answer given the open page(s), scrying, and many other tools used around the world. A psychic with empathic abilities is able to feel another person’s emotions as well as their physical pains. The ability is involuntary, but the psychic can learn to control how she/he reacts to these often confusing feelings that don’t belong to her/him. Perhaps one of the best known paranormal powers is ESP (extrasensory perception) that’s often called the sixth sense. Encyclopaedia Britannica describes ESP as an independent sensory perception. It also states ESP is an ability to perceive things that others might not. ESP is grouped with other psychic abilities, such as telepathy and clairvoyance. Intuition plays a role in different types of psychic abilities. Intuition is an innate “sense” of events, thoughts, activities, or feelings of others that are outside of the normal human ability to perceive them. For example, someone with extraordinary intuition may have a very strong feeling that someone they just met has a drinking problem even though the person shows no outward appearance of being an alcoholic. An intuitive person has a borderline psychic perception. Psychic Library states intuition is part of the sixth sense and bestows a knowing or awareness of all kinds of things that aren’t based on observation or logic. As a sixth sense, it’s considered an ability that everyone possesses. Like all things human, some people excel in this ability while others don’t. Just as not everyone is an athlete, not everyone has developed their intuitive sense. Intuition often manifests in a gut feeling that serves as an internal guide. Levitation is act of lifting or rising into the air without any support. In the Hindu religion, it’s considered the result of a supernatural event. This ability is very rare although many people have imitated it only to be discovered to be tricksters. The negative side of levitation are reports of demonic possession. 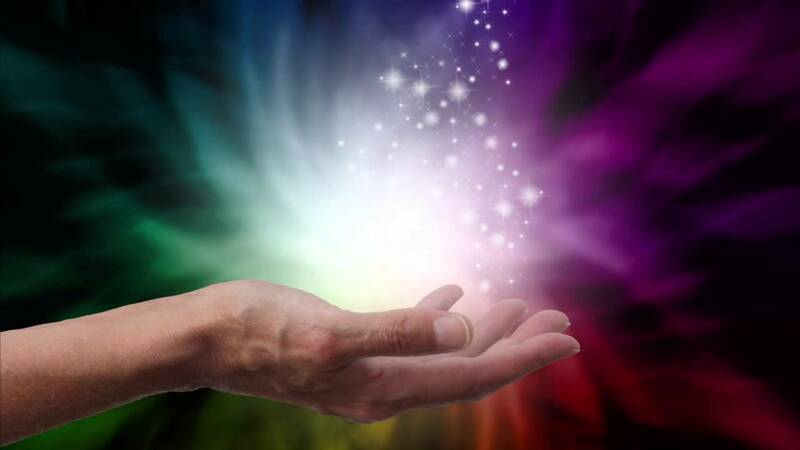 Western psychic surgeons practice Reiki and work with auras. Reiki Organization states the Japanese form of energy healing, Reiki, is typically done by the laying on of hands based on the ideology there is an invisible life force energy that flows through humans. This energy that the Japanese call Ki and the Chinese call Chi is in all living matter. It is through the use of sacred symbols that the healing energy is activated and energy centers in the body, such as chakras are stimulated. Healings can also be conducted at long distances. Psychic Library explains precognition as the ability to see future events or have prior knowledge of an event. This is often done through the use of other psychic abilities, such as ESP or clairvoyance. 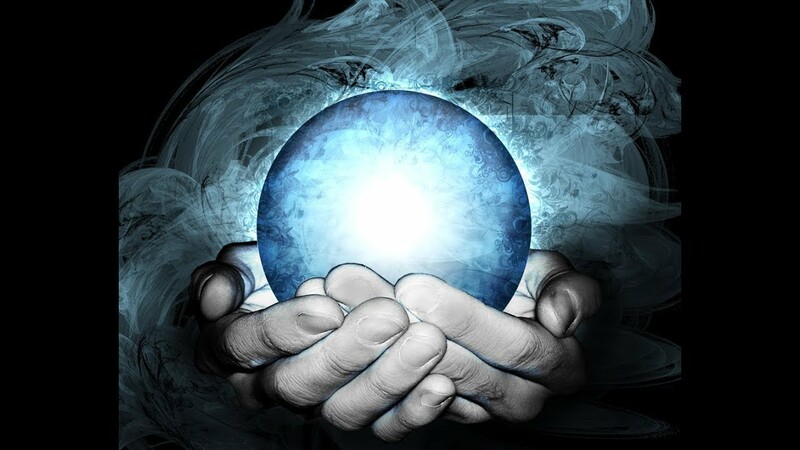 There are several ways that a psychic receives details of a future event. This can be in a vision or a flash of knowledge about the impending event. The psychic can receive a great deal of details or have very limited information. Another way is through a precognitive dream that is often very detailed. Many times the event involves or relates to a loved one. Psychic Library describes the psychic ability of psychometry as utilizing one or more other abilities, such as clairsentience, clairaudience, or clairvoyance. The psychic can pick up information, impressions, events, thoughts, and even visions of a place or object. This often involves the sense of touch. It’s believed that objects and places retain a pattern of events, emotions, and many other senses that are imprinted onto the object. 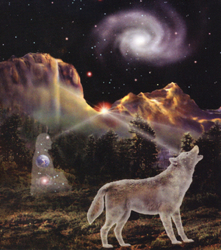 Psychics also use psychometry to communicate with animals by receiving images and emotions. Pyrokinesis refers to the ability to create fire with the mind and then be able to control it. The term was created by author Stephen King and used in his novel Firestarter. Psychokinesis Powers states this ability is alleged, and while some have claimed to have the ability to manipulate and even extinguish fires with their minds alone, none have claimed to have the ability to start fires with their minds. According to Psychokinesis Powers, psychokinesis is also called PK or telekinesis. 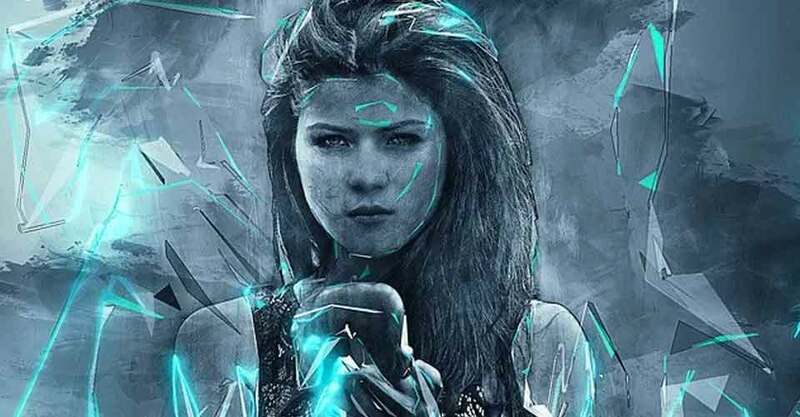 A psychic with PK abilities can control physical matter with the mind. Those with macro psychokinesis ability can move objects and control elements, such as smoke and fire. Telekenisis (TK) is believed to be the most common application of macro psychokinesis. Micro psychokinesis bestows the ability to influence events that have random results, such as games of chance. Esoteric Science states telepathy uses physical senses in order to create a direct communication between individuals through thoughts, emotions, and imagery. Instinctual: This form of telepathy is sub-consciously controlled and the lesser of the three. It’s the type of communication a mother and child have and is often based on an emotional tie. These communications are vague and often subtle forms of impressions. Intuitional: This form of telepathy is strictly mind-to-mind with direct communications absent of any possible misunderstandings or misinterpretations. Intellectual: This form of telepathy is about entire concepts being communicate in the blink of an eye with complete understanding. Psychics with the ability to communicate telepathically with animals are known as pet psychics. Psychics with this ability believe they can establish a psychic connection with the thoughts and feelings of animals. Some people believe that people who excel at training animals tend to have this form of telepathy without realizing it. Dr. Varvoglis calls it an experience that “must involve” interactions that aren’t the same as normal methods of interacting with the world around. 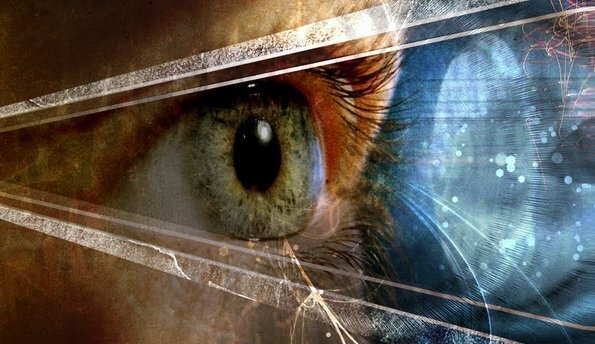 In other words, the scientific definition of types of “psychic abilities” refers to those abilities to perceive things about the world through a “sixth sense.” This is why types of psychic abilities are referred to as extrasensory perception. Even after many years of research regarding the authenticity of psychic phenomenon, the jury is still out. On the one hand, solid and repeatable evidence continues to elude serious scientists. However, witnesses report seeing and experiencing these psychic phenomena, and psychics can be found in almost every community in the world. While some are surely frauds or magicians, others avoid the spotlight silently using their psychic abilities to counsel or help others – convincing many people that psychic abilities are very real.